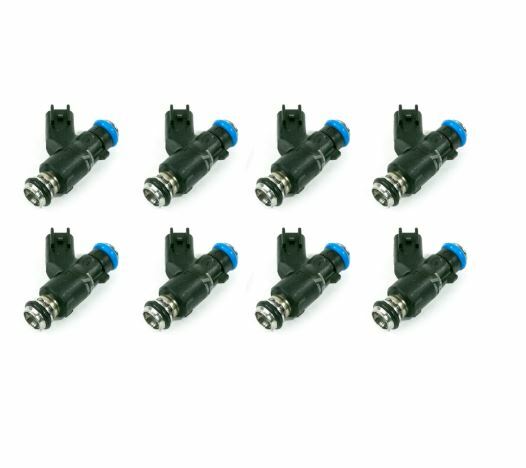 Make sure you have fuel injectors that deliver fuel reliably to your 2005-2013 Z06 Covette with this 8 pack of high flow fuel injectors. 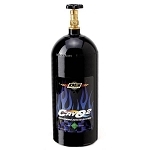 These will deliver the exact amount of fuel every time the engine needs it. These are designed to fit LS3 & LS7 Velocity intakes and rails. This is made and assembled in the USA, so you know it's a high quality product. At purchase, you'll be able to select from 2 different flow rates. Note: Legal for off-road use in all states but California due to CARB regulations. Please use the drop-down menu above for your flow rate selection.